CRSMCA hosts one of the largest regional roofing trade shows in the southeast. 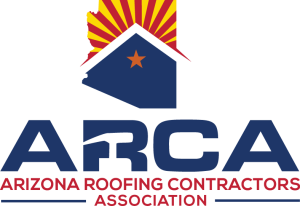 With over 100 exhibiting companies providing details for the roofing industry, from safety tools to equipment to the latest technology; and over 400 contractors, architects, consultants, etc. attending for education and networking. CRSMCA also offers educational opportunities with up-to-date roofing industry seminars and top professionals leading the education. This event will be held at the Charlotte Convention Center and host hotel accommodations at the Omni Charlotte Hotel. Don’t miss the opportunity to be a part of the latest in the roofing industry, whether exhibiting or attending. The International Roofing Expo [IRE] is the preeminent roofing construction and maintenance event where roofing professionals gather to see, compare and learn about the newest products, best practices and innovations essential to your success. The expansive show floor and extensive educational program provide the best opportunity to discover the latest trends, advances in technology and best practices for business growth. Everything to expand your customer base, improve your bottom line and increase your sales is waiting for you right here. From top suppliers and unique resources to unbeatable networking and the best educational conference in the business — the IRE brings it all together for you like no other event can. Held every two years, DACH+HOLZ International is the leading industry meeting for the carpentry and roofing trades. 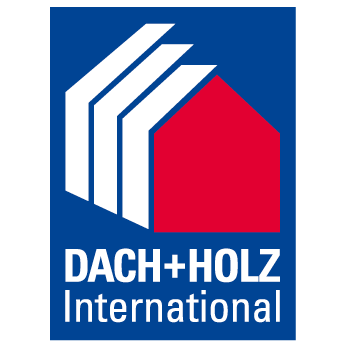 The entire spectrum of products and services related to building structures and exteriors will be available at DACH+HOLZ International, including technologies related to wood and timber construction and building additions, roofs, walls, weatherproofing and plumbing, as well as solar energy. The trade fair is targeted primarily at carpenters, roofers, plumbers, architects, planners and engineers, with decision-makers accounting for 80% of attendees. DACH+HOLZ International is organized by Munich based GHM Gesellschaft für Handwerksmessen mbH under the auspices of the National Association of German Roofers and Holzbau Deutschland, the German Carpenters Association, a member of the German Construction Confederation. North/East Roofing Contractors Association hosts the largest roofing industry conventions and trade shows in the northeast! This year we are in New Jersey with hundreds of roof contractors, manufacturers, and distributors to showcase our industry. Celebrating 50 years! The 49th Annual MBCEA Conference & MBMA Spring Meeting will be held May 2-4, 2018, at the Wyndham Riverwalk in San Antonio, TX. 2018 MBCEA members in good standing will receive 50% off the Conference Registration Fee in celebration of our 50th Anniversary! NTRCA holds a small trade show on the second Wednesday of August each year. NTRCA strives to keep the cost of participation to a minimum for our associate members so it is accessible to them all. Non-Members are welcome to participate as well. 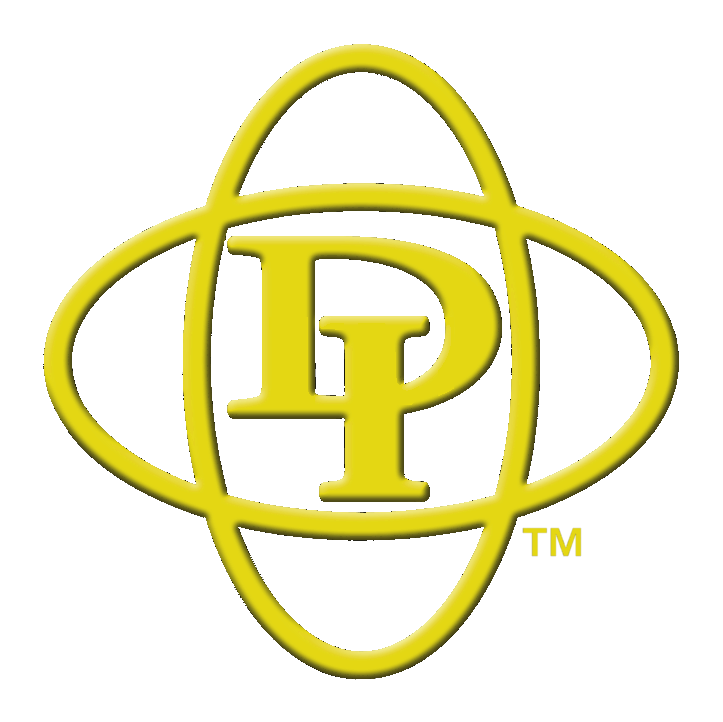 Join us in the True Western Town of Prescott, at the Prescott Resort & Conference Center, for the only roofing convention and tradeshow in Arizona with networking opportunities, industry specific educational seminars, unbelievable deals in the Roofers' Auction (over $40K in roofing materials), sporting events, and much, much more! 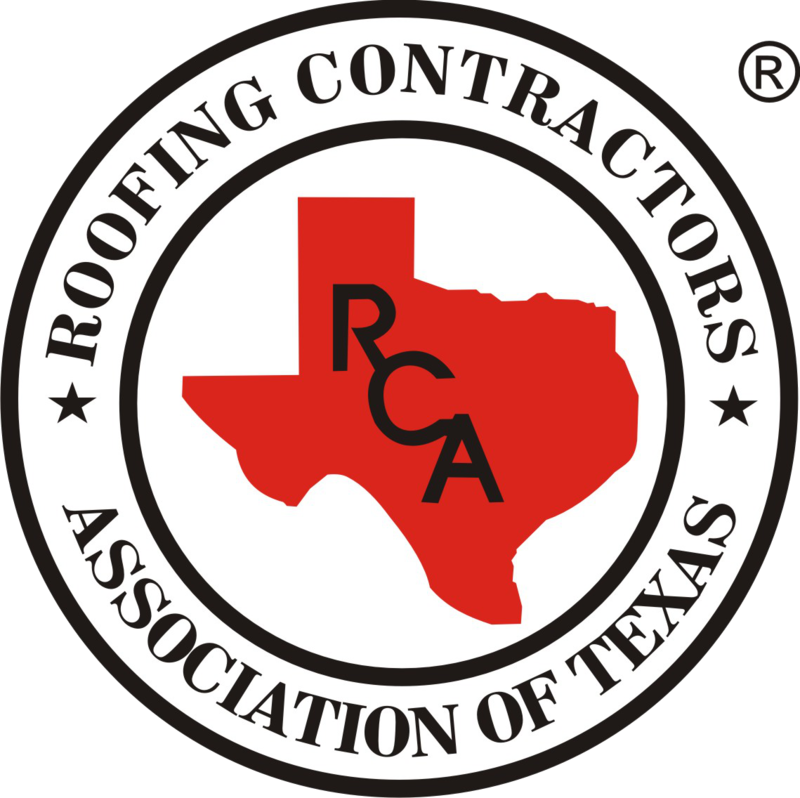 Roofing Industry Professionals join us for a Texas sized Convention & Trade Show featuring 80+ Exhibitors, Awesome Door Prizes, Educational Seminars, Golf Tournament & Welcome Reception, NWIR Luncheon and our Annual Awards Luncheon! Whether you work in roofing or construction, METALCON will raise your standard. Use our wide cross-section of metal professionals to better your application of metal. 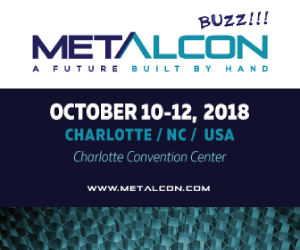 METALCON provides the most (and best!) industry-relevant learning experiences in the world. Join 30,500+ industry professionals at The Buildings Show, North America’s largest annual exposition, networking and educational event for design, architecture, construction and real estate. 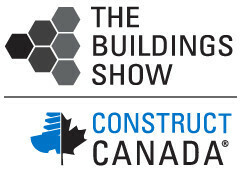 Together with HomeBuilder & Renovator Expo, PM Expo, STONEX Canada and World of Concrete Toronto Pavilion, Construct Canada will leave you with the tools needed to sharpen your skills and continue your professional development.